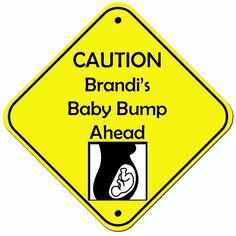 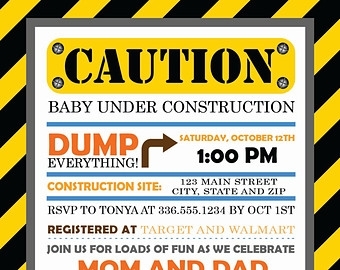 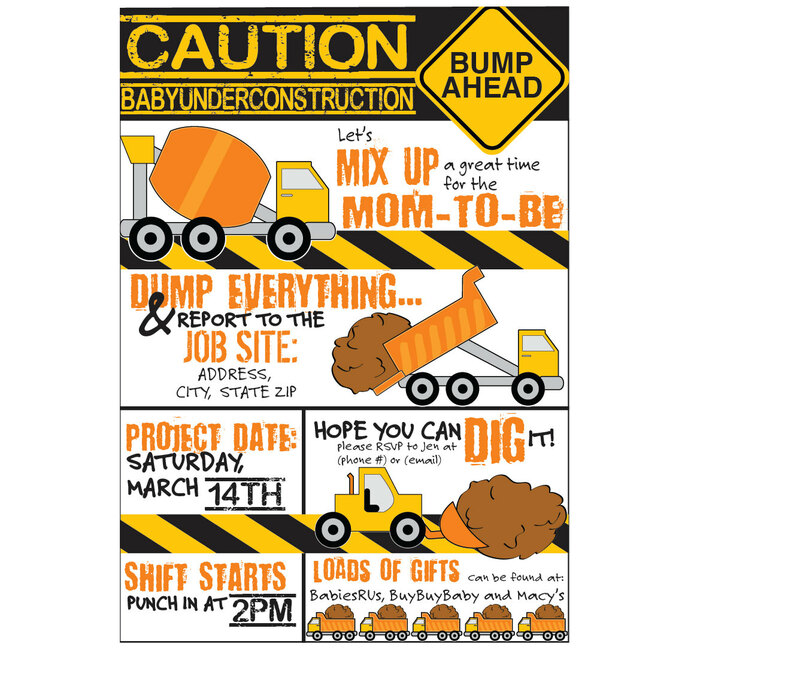 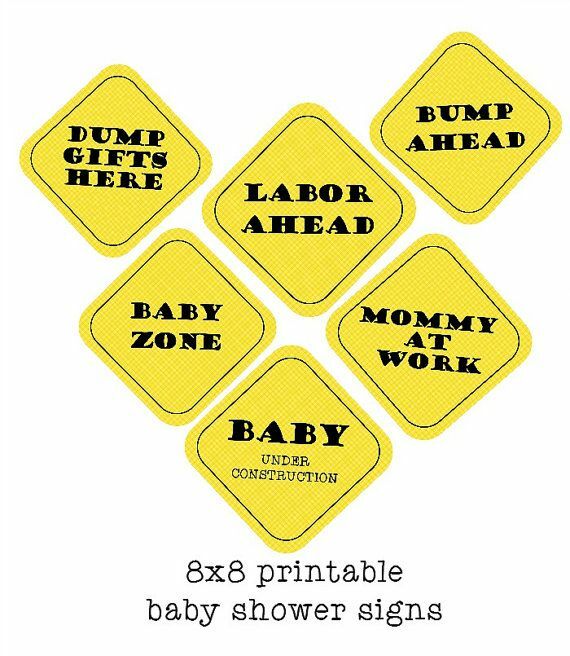 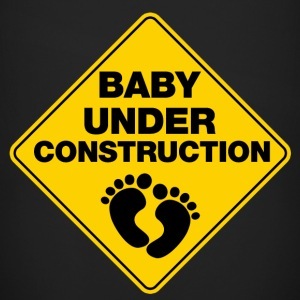 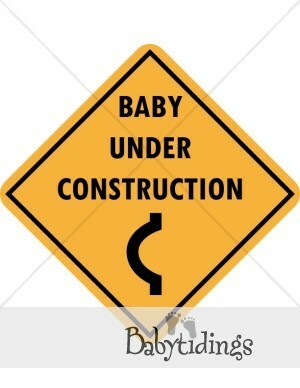 Under construction, Bump Ahead Baby Shower. 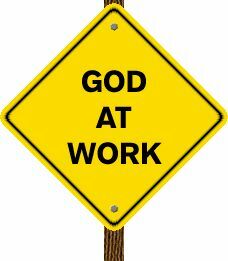 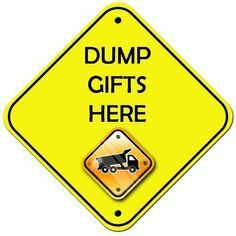 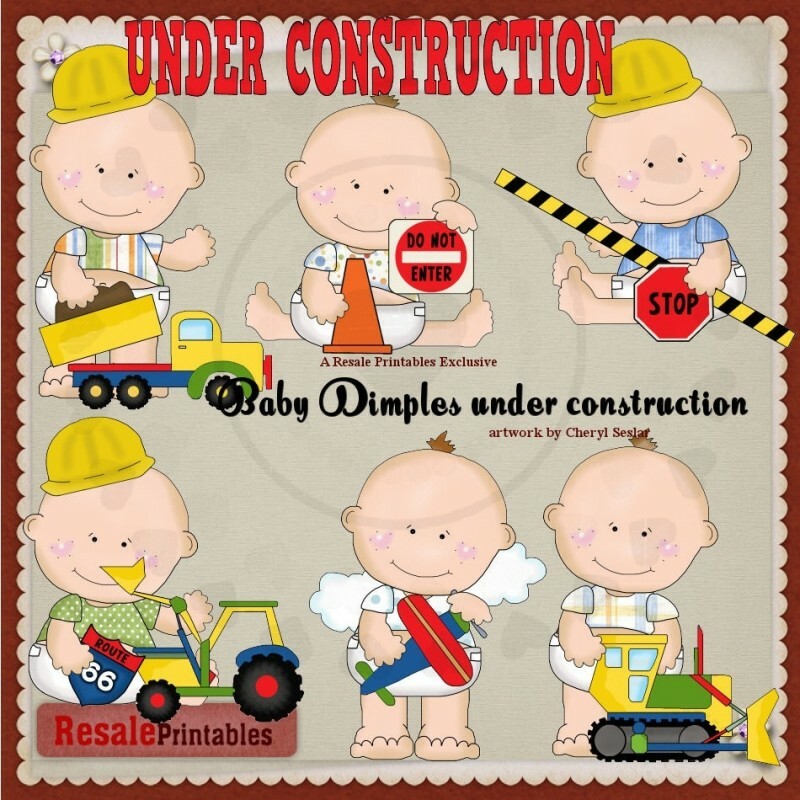 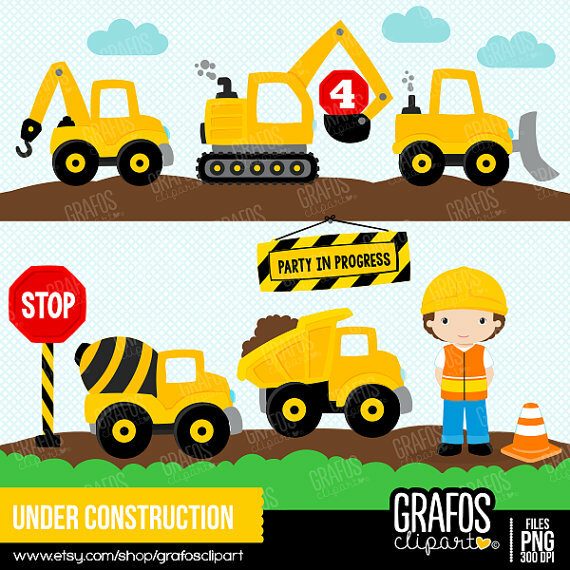 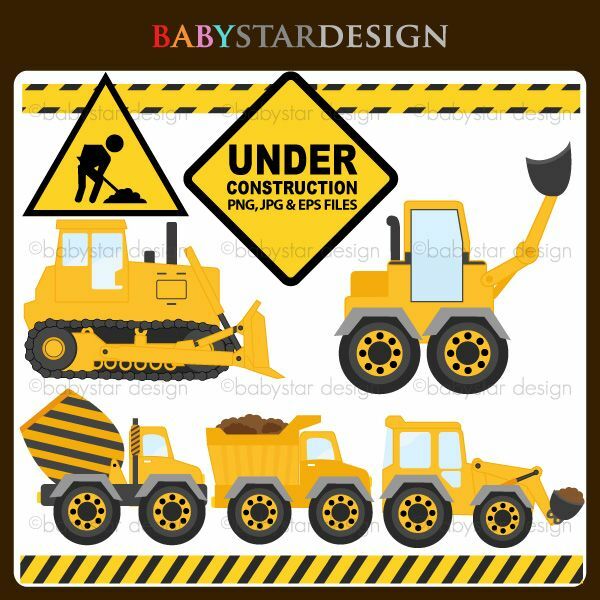 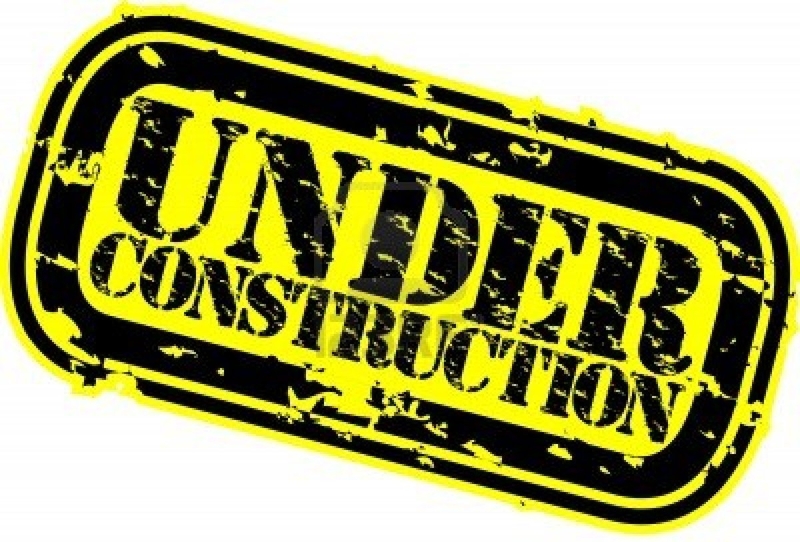 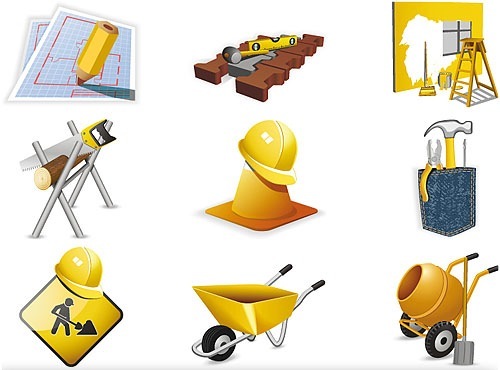 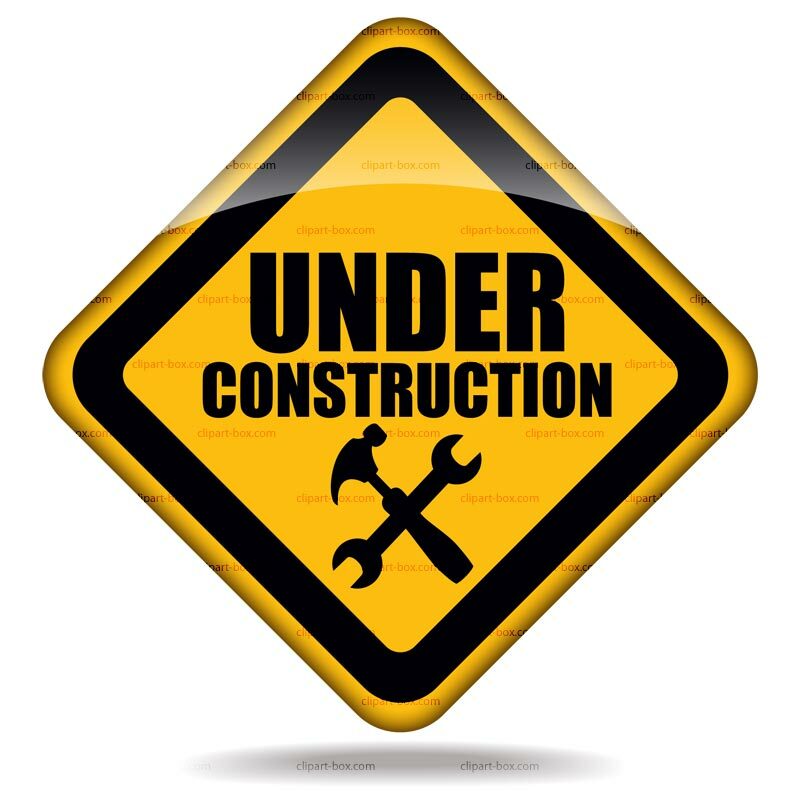 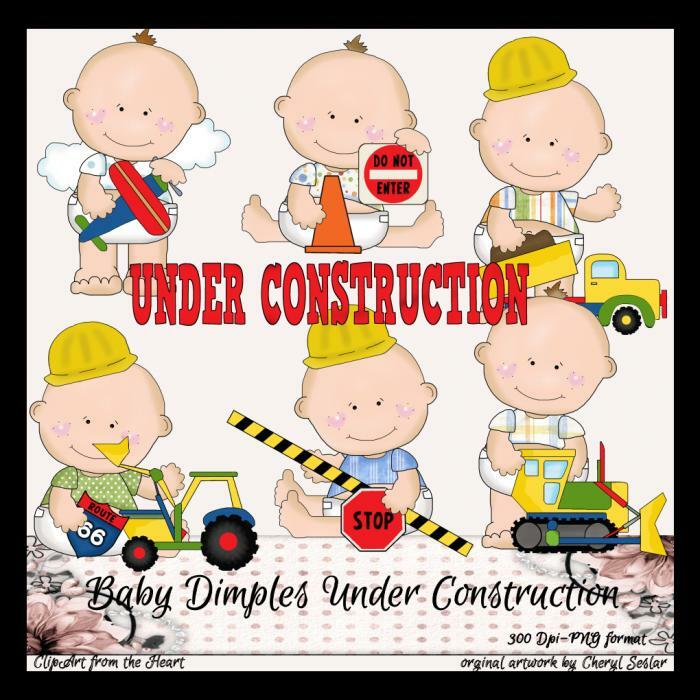 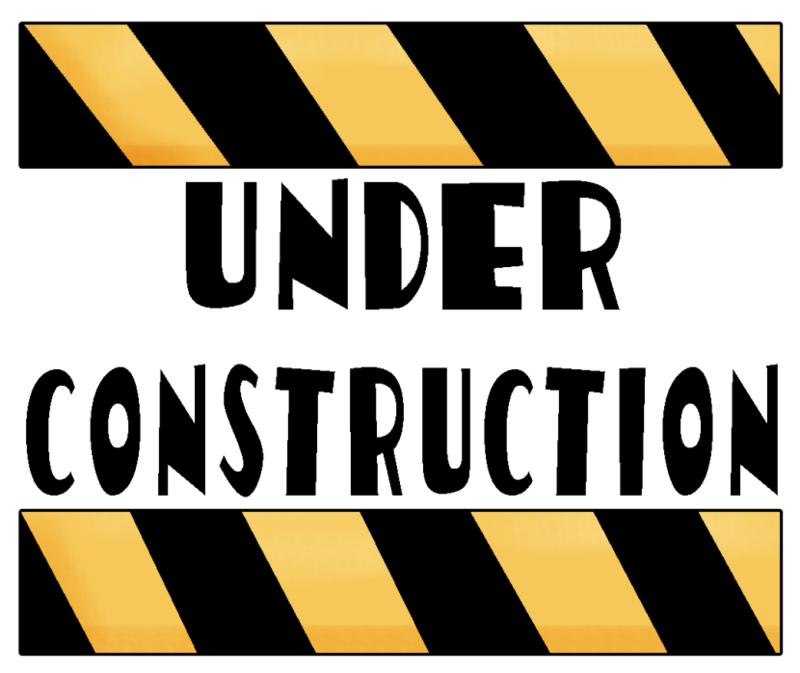 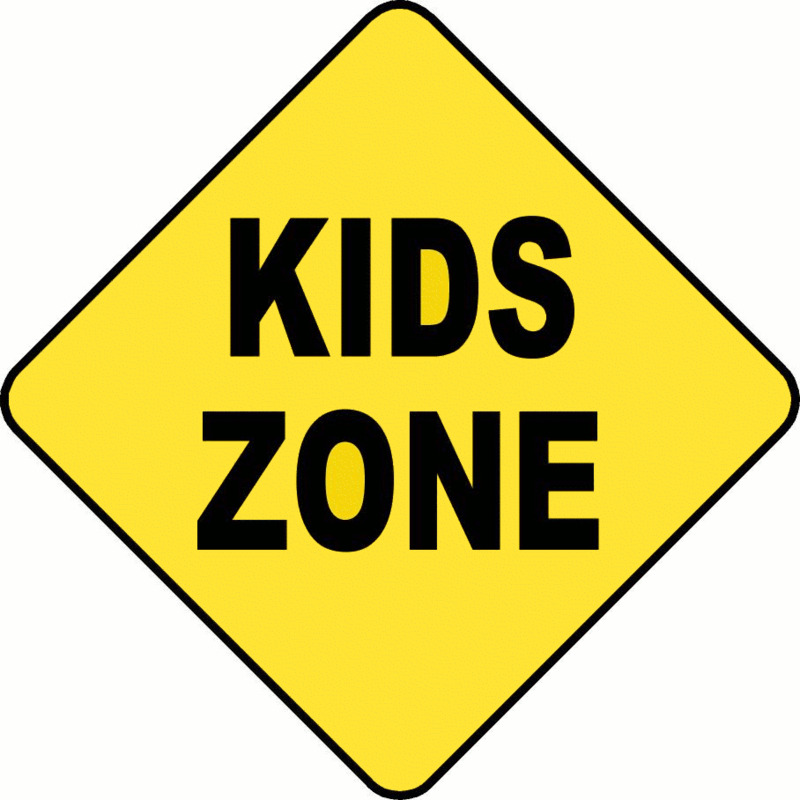 Under Construction - clipart for invitations, card making, web design, stickers and more. 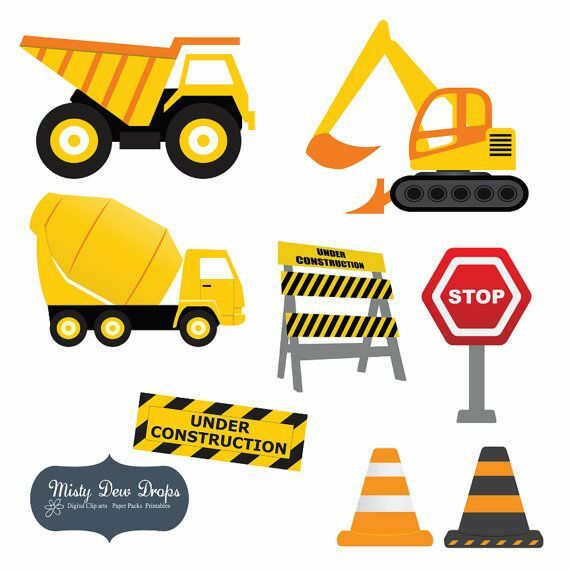 Construction Clip Art Clipart . 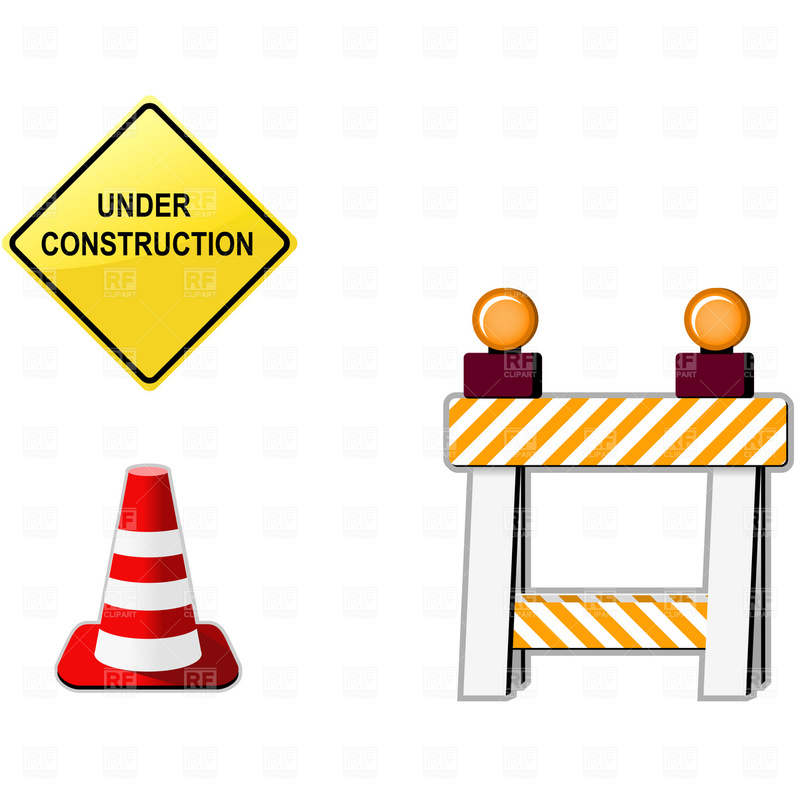 V.24.1.7 Page loaded in 0.00882 seconds.